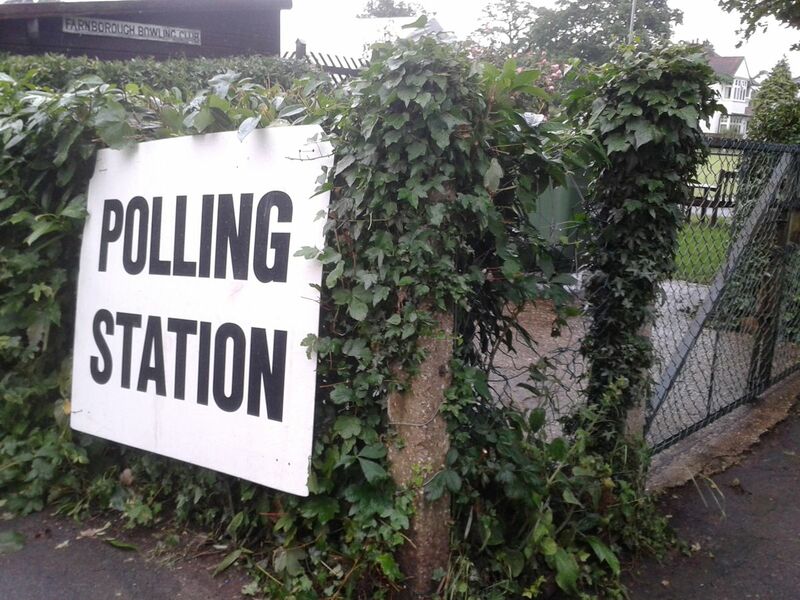 As people go to the polls, we do not know the result, it is balanced on a knife edge. But we will know soon enough in the morning. If God forbid, Remain wins, then we mount a revolt from within. We join a Europe wide movement to dismantle the EU, leading to a network of cooperating sovereign, democratic countries. If Leave wins we still help a revolt from within, to liberate other countries from the EU death embrace. A win-win for the people. One thing the EU Referendum has shown, how out of touch with the people are the politicians. They thought they could scare people witless. It did not work. They thought they could could show their superiority by wheeling out so-called experts, industry leaders, bankers, economists. It did not work. It was not that people did not trust expert opinion, they saw through it for what it was, propaganda. That the politicians are so out of touch, there is an important corollary, never trust politicians again, the people must take back power at all levels. Cooperation means independent, democratic, sovereign countries cooperating across Europe. Ordinary citizens mist seize control of their Town Halls, as has happened across Spain and in Frome in Somerset. They must then network, swap ideas, offer mutual support. Both Frome and Barcelona, have produced guides of how to. Read, share and replicate, adapt to local circumstances. We must form open coops, build on the collaborative, sharing economy, network ideas. Whatever happens, the existing status quo, a cartel for big businesses, a democracy-free zone, a feeding trough for lobbyists, can no longer prevail. Another Europe is possible, a Europe without the EU. 2016 – Juncker: "no reform possible". 1917 – Tsar Nicolas II; "no reform possible". Show some ambition – Remain and Revolt! Unelected EU Commission President Jean-Claude Junker last night arrogantly said, trivial conditions dictated to Dodgy Dave were it, there is nothing more on the table. This is what happens in a dictatorship. Podemos, who are on course to win the Spanish election, would beg to differ, they are looking for radical change, including treaty change. Yanis Varoufakis with DiEM25 is calling for radical change. If Remain wins, we must not be downhearted, we must work with like minded groups across Europe, Podemos, DiEM25, to organise a revolution. Free movement across Europe never envisioned the mass movement of people, with wages being driven down, social disruption. This must change. A recent decision, to favour relocating a Finnish shipping line from Finland to Estonia, a flag of convenience, cheap workers, capital favoured over labour, must be reversed. TTIP must be consigned to the dustbin of history. And if radical changes within a defined period are not delivered, then we must work towards a controlled dintegration of the EU. If Leave win, we are likely to see David Cameron kicked out as party leader and the possibility of a General Election. Blairites will be pushing for the removal of Jeremy Corbyn and John McDonnell, former hostilities renewed. Labour must push forward with a radical agenda. The many European citizens, living and working in UK, many of who supported Leave, their positions must be safeguarded, they must be reassured they are welcome and no one wishes to see them leave. We do not need trade deals, but existing trade arrangements must remain n place and be honoured. It is in no ones interests trade wars bteak out. 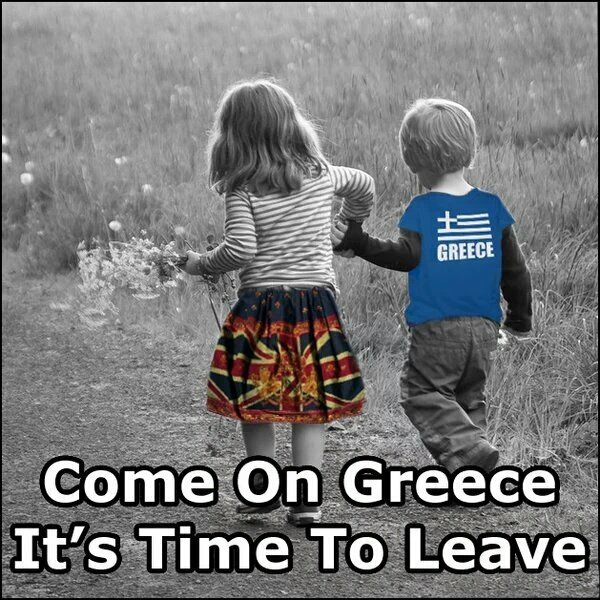 We must support and encourage other countries who wish to leave the EU. 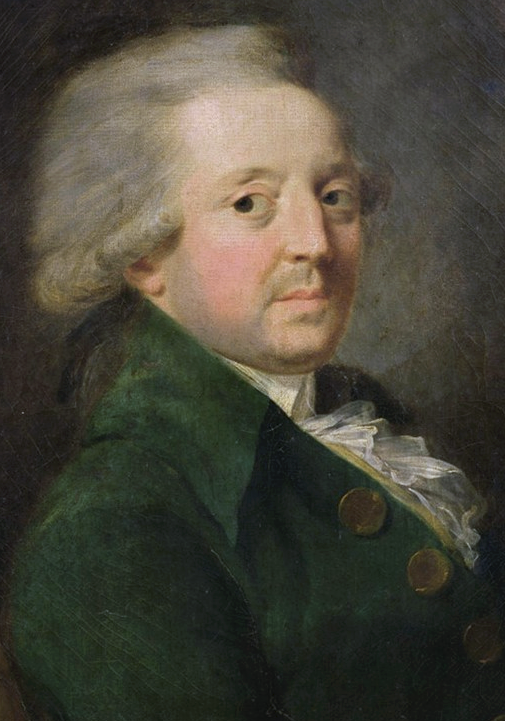 Marquis de Condorcet (1743–1794) was a was a French philosopher, mathematician, and early political scientist. the secret that real power lies not with the oppressor but with the oppressed. You do not keep people oppressed by the use of power, at least not for long, you encourage them to enslave themselves. You do this by convincing them that their best interests are served by your best interests. 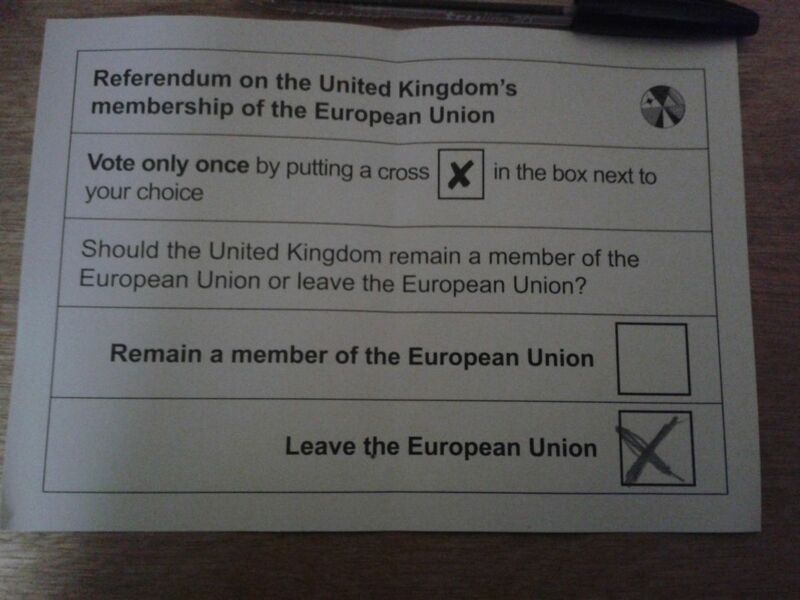 We see this with the EU debate, the Brits can vote for their own freedom, and yet they have been brainwashed and led like sheep into believing that their interests lie with those of the elites, that instead of controlling their own destiny, their best interests are served not by democracy and sovereignty and self-governance but by maintaining in power an unelected elite. Whether we are in or out of the EU, should make little economic difference, it does make a difference who is controlling the country. Those who are supporting the EU have a touching belief in fairy tales. Wandering around Winchester today, a father and his 14-year-old son waving an EU flag shouting at people to Vote Remain. From the hostile reception they had, including the son being attacked, we will see a result like that of the Greek referendum, a large vote against the EU. Not that Winchester is typical of the country, but also should note, a large number of visitors. I had a long chat with them. The son said it was his future. I agreed, that was why we should leave. With the father, I agreed, not democratic, a cartel for big business, a rise in Fascism caused by the EU, we need to control migration, he even agreed, to dissolve the EU and have cooperating European countries. But he believed in reform. Now I have yet to see any evidence of reform, any move to reform. We have Yanis Varoufakis and DiEM25 attempting reform, of which he was not aware. But even if DiEM25 succeed, will EU ever be accountable? Is it not better to take back control. The opposite to reform is happening. Germany wishes to see a Commissioner with the power to veto national budgets. Fairy tales also have ogres. That was the crunch point, a dislike of Nigel Farage. Nigel Farage has no power, is not even a Member of Parliament. And if he was in a position of power, we can get rid of him. We cannot get rid of EU President Jean-Claude Juncker. EU fails the five tests of democracy drawn up by Tony Benn. We also have belief in wizards. Economists we are told foretell doom and gloom if we leave the EU. For some reason we do not hear of the others, and there are others. Economists told us we must join the ERM. And look how disastrous that proved to be. Economists told us we must join the euro. Most would agree, it would have been a very bad idea. Economists failed to foresee the 2008 banking crisis that brought down the world economy. But it is worse than they failed to foresee, they provided the theoretical underpinning of the dodgy, as it turned out worthless, financial instruments Wall Street was peddling Two of these economists even got the Nobel Prize for demonstrating risk less risk, modern day alchemist, base metal into fool’s gold. Within days of their Nobel Prize, the first of the banks crashed. But it was a very brave economist who went against the herd, he would have been trampled upon in the rush to turn base metal into fool’s gold. What we should fear, is not what the wizards foretell with their throwing of sticks, but what is actually happening. With its own army, Europe could react more credibly to the threat to peace in a member state or in a neighbouring state,” he said, adding that “a common European army would convey a clear message to Russia that we are serious about defending our European values. An unelected dictator is calling for his own army. EU is not under threat, apart from its own members. Hence strengthening the alliance. With his own army, Jean-Claude Juncker would be occupying Greece with tanks. EU Commission President Jean-Claude Juncker has said the terms EU dictated to Dodgy Dave are then best we are going to get. In other words, those who support the EU and think something better may be on the table, really are believers in fairy tales. We have a common European defence policy, and note Europe, not EU, to counter external threats, it is called Nato. It is an example of European countries cooperating for a common aim. It also illustrates, when we wish to, we are able to cooperate. Unlike EU, Nato has not led to a rise on Fascism across Europe. Unlike EU, Nato does not dictate to its members.